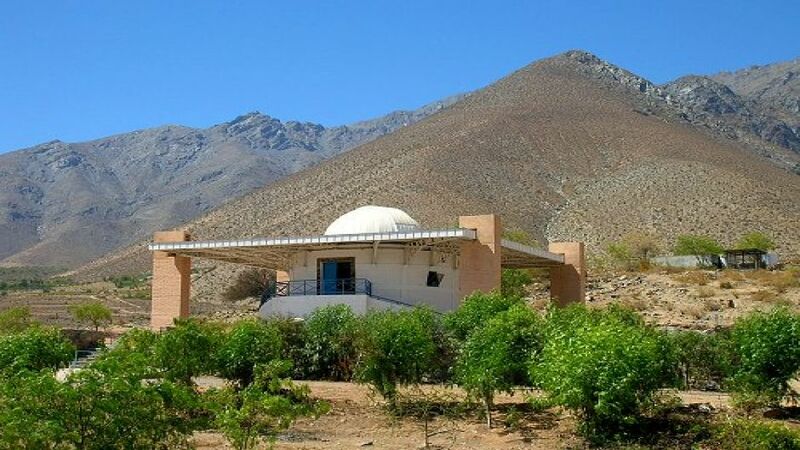 At sunset we start our trip to the inner valley of Elqui, by crossing the San Isidro town, we will get The Mamalluca Amateur Observatory, this special place permits to make direct observations of the universe. 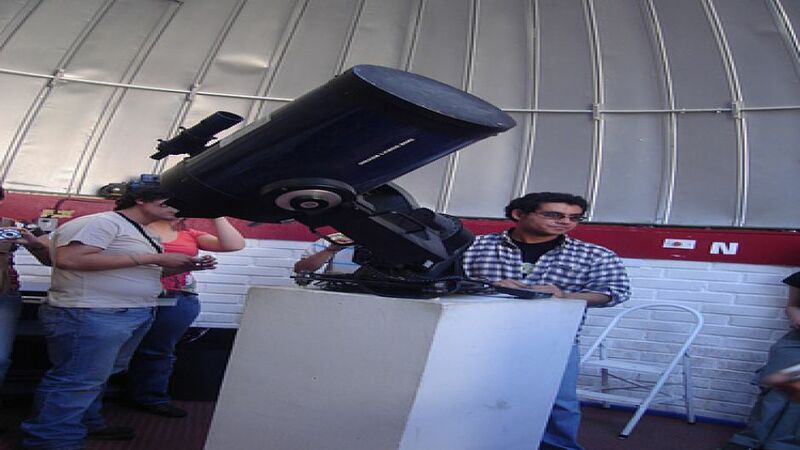 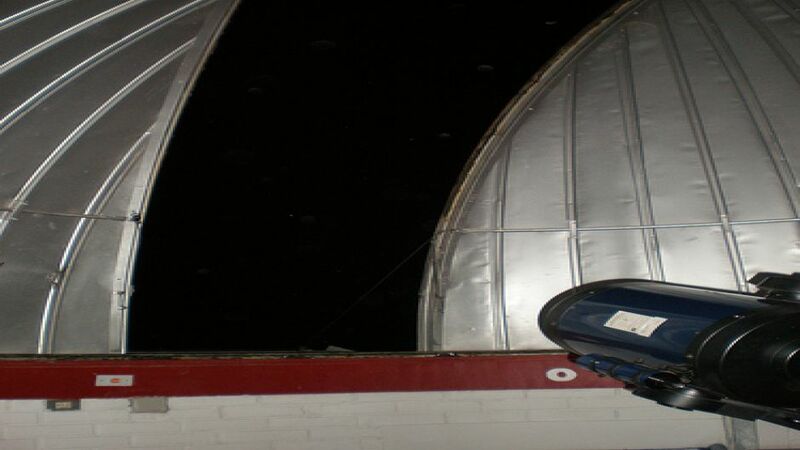 The observatory itself has a dome in which an electronic telescope makes the observation possible for you to enjoy a pleasant night contemplation of the stars. 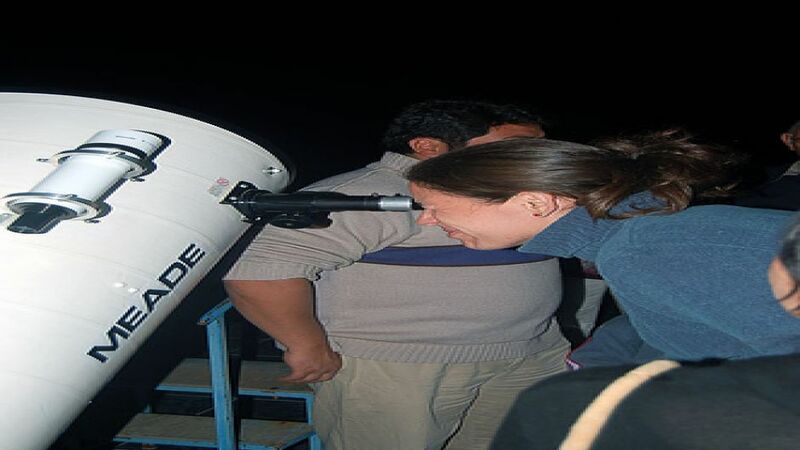 Some pictures will be displayed and at the same time a instructive talk about the Southern Hemisphere Star , in a nice and friendly atmosphere all the people will be encouraged by the astronomy of Galileo. 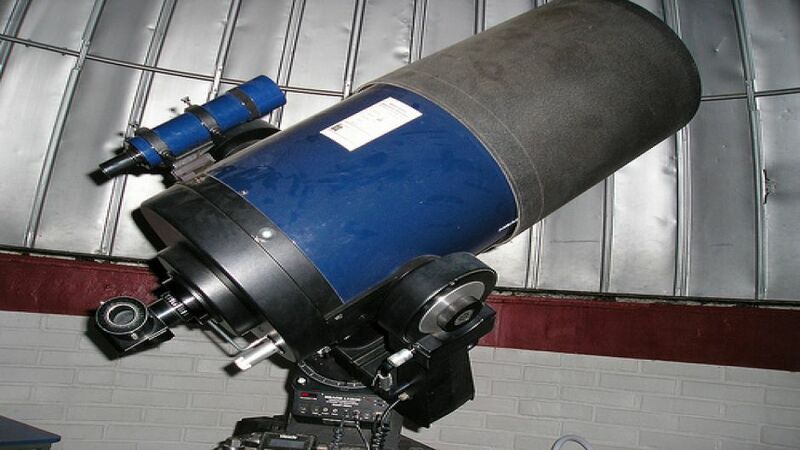 After this talk , the night observation of stars, planets, galaxies will be carried out. 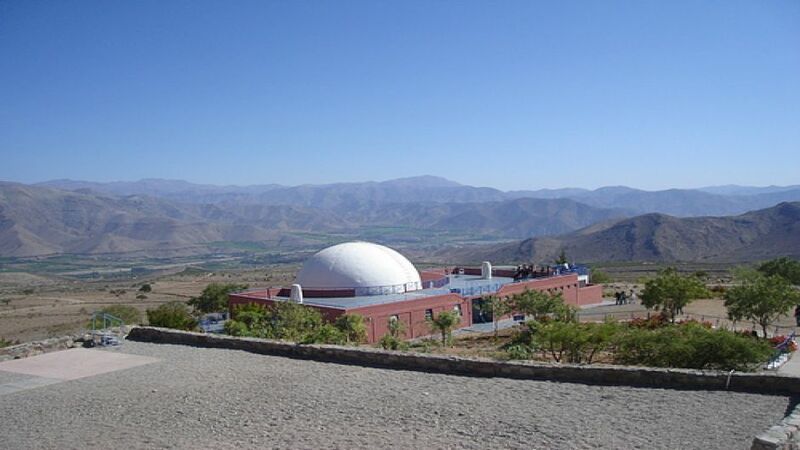 The southern hemisphere is essentially important for the astronomy, that´s why four of the most advanced and best observatories are located in this mountains region of Coquimbo .Tololo, Pachon, La Silla, La Campana. 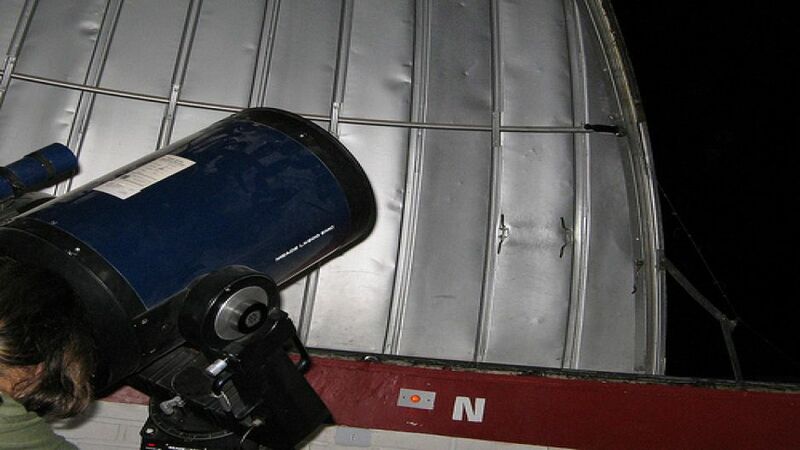 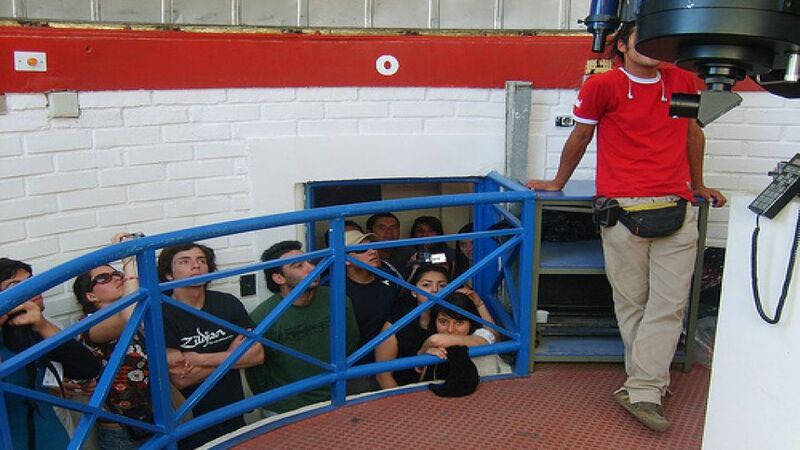 Lastly we return to La Serena after having enjoyed two hour of astronomical observations.